2017 felt more or less like a fever dream and left me with a greater appreciation for the simple solace of beautiful things. These particularly beautiful spaces, featured over the past year, provided very necessary moments of rest for the eyes and nerves. I'll be carrying their inspiration into the new year and beyond. Broadway set designer Scott Pask created a striking modern home from a Tuscon adobe without sacrificing the earthy warmth of its original style. There is lovely harmony between the materials used indoors and the surrounding desert landscape. Check out the tour here. 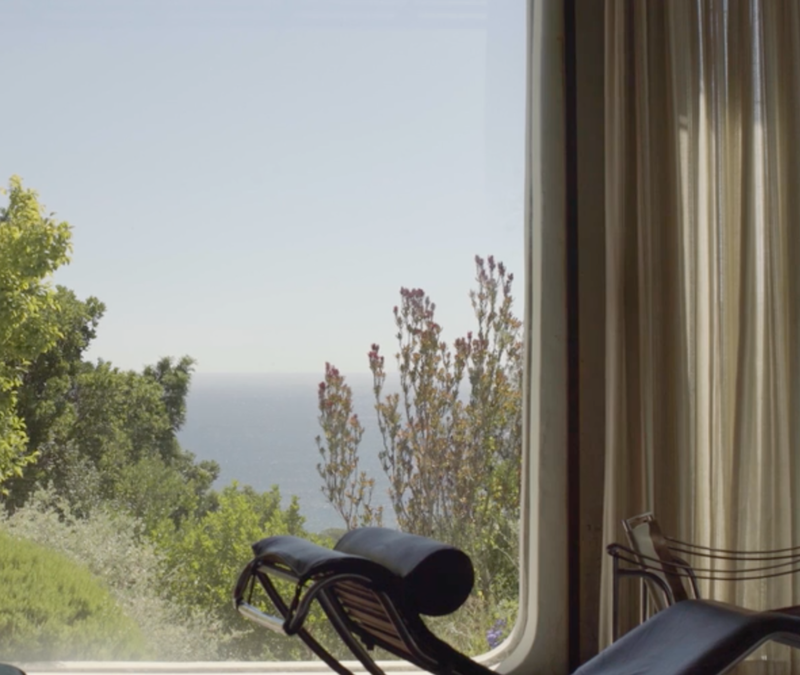 I urge you to watch this tour so you can fall as deeply in love with South African husband-and-wife architecture duo Gawie and Gwen Fagan as I have. 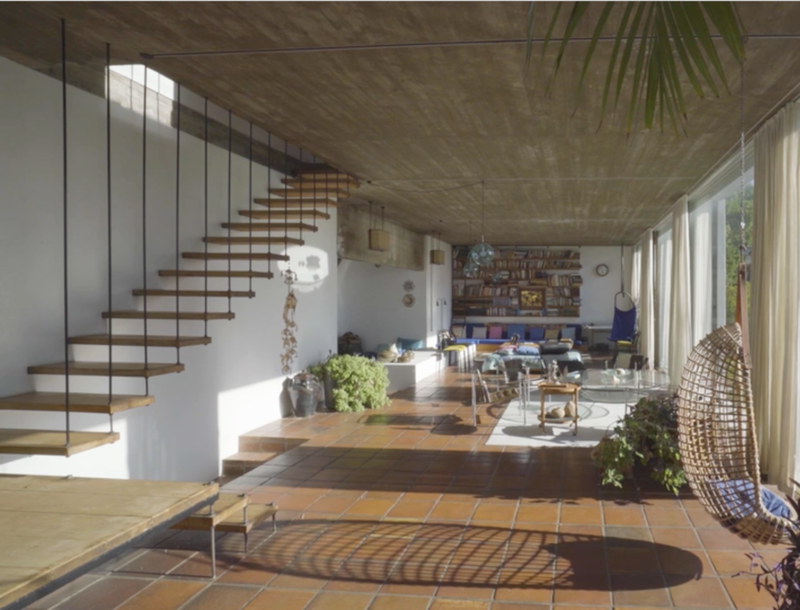 The couple built the home where they have lived since its completion in 1965, enlisting the help of their children so they could "feel a part of the creation of something very special." The result, know locally as Die Es (The Hearth) for the oversized fireplace at the center of the design, is a truly special family home that feels perfectly worn and lived-in; thoughtfully collected over time as opposed to having been decorated in one shot. Pierre Yovanovitch's designs are grand yet minimal, with a warmth that comes from striking color combinations, an artful mix of textures, and custom furniture and millwork made in collaboration with master artisans. His restoration of this Belgian home, built in 1910 and most recently used as an office (acoustic ceiling tiles were removed as a first step), is a perfect representation of the playful refinement that is his signature.